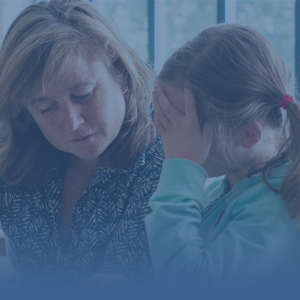 A recognized leader in early childhood education, Julie Nicholson serves as Deputy Director with WestEd’s Center for Child & Family Studies (CCFS). 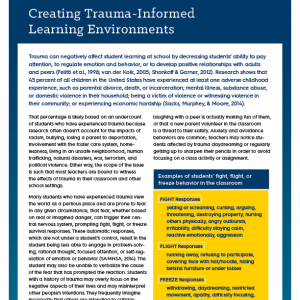 She is also Associate Professor of Practice in the School of Education at Mills College. Nicholson leads new CCFS projects, product development, and professional learning efforts. 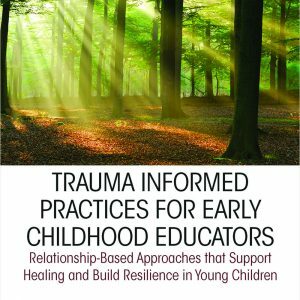 For example, she spearheaded the development of Trauma-Informed Practices in Early Education, research-based professional learning focused on the effects of trauma on young children and strategies to support them. 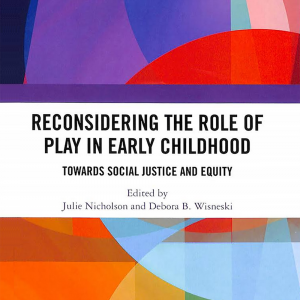 Previously, at Mills College, Nicholson directed the Leadership Program in Early Childhood; co-directed the Joint MBA/MA Educational Leadership Program; chaired the early childhood department; and established and directs the Center for Play Research, which examines issues of equity and social justice related to play including children’s rights to play, and cross-cultural and global perspectives on play. 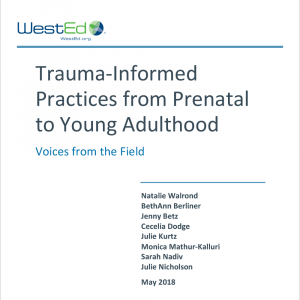 Also while at Mills, Nicholson created and co-led a professional learning community to support leadership development among early childhood professionals that is featured in the California Department of Education Early Childhood Educator Competencies videos on professionalism. 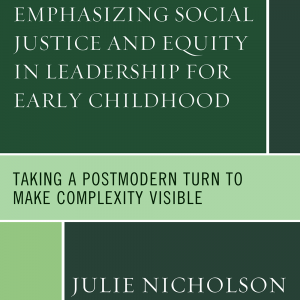 Nicholson’s research and publications emphasize social justice and equity in several areas including leadership development, play across the lifespan, trauma-informed practices, assessment in early childhood education, and gender-inclusive pedagogy. She regularly gives keynote presentations across the U.S. and internationally, and has participated on local and state-level policy committees addressing child care and early care and education. She serves on the Board of Directors for the Association for Childhood Education International. Nicholson received a BA in liberal studies and a California Multiple Subject Teaching Credential (K-8) from Loyola Marymount University, MA in education from the University of Michigan, MA in developmental psychology from San Francisco State University, and PhD in early childhood education from the University of Michigan.